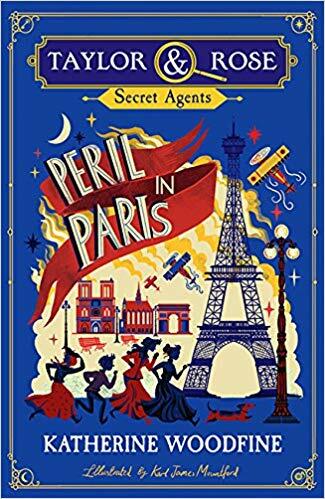 With a great theatre background, this is a gripping adventure of a lost diamond necklace, a false accusation and a desperate race to find out the truth. Piotr’s dad is on security duty at the theatre when the great Hollywood actress Betty Massimo’s diamond necklace goes missing. Although there is no evidence against him, he is so distraught at being thought a suspect that he threatens to take the whole family back to Poland. Piotr is horrified; England is his home! And so are his friends, Minnie and Andrew. 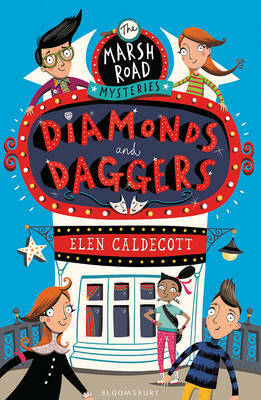 Together with twins Flora and Sylvie, the gang set out to prove who really took the diamonds. 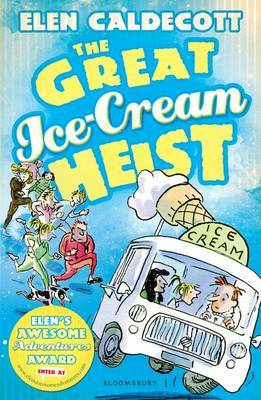 Can they catch the thief even in the middle of a show? 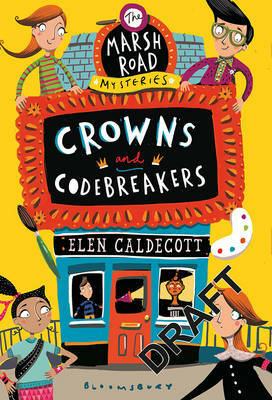 The first in a fantastic new series filled with friendship, adventure and mystery! 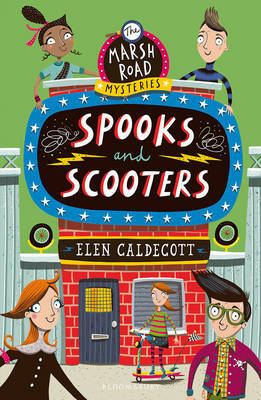 Perfect for fans of Lauren St John, this is the new mystery adventure series by Waterstones Book Prize shortlisted author Elen Caldecott. 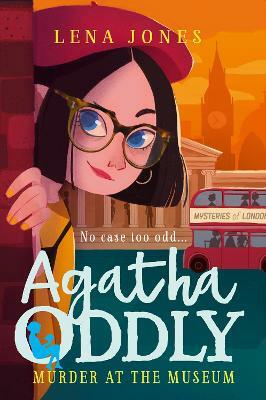 Meet Piotr, Minnie, Andrew, Flora and Sylvia - true friends and even better mystery-solvers! Hollywood sensation, Betty Massino, has come to star in the theatre down the road and Piotr and his friends Andrew and Minnie couldn't be more excited! 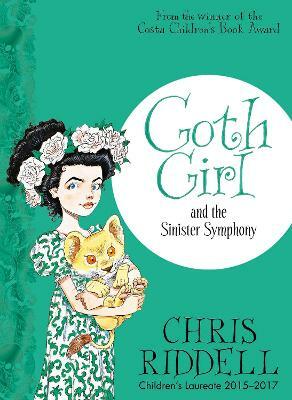 But when the famous actress's hugely expensive diamond necklace goes missing, Piotr's dad, a security guard at the theatre, is a prime suspect. Soon, Piotr faces the very real threat of being sent 'home' to Poland. 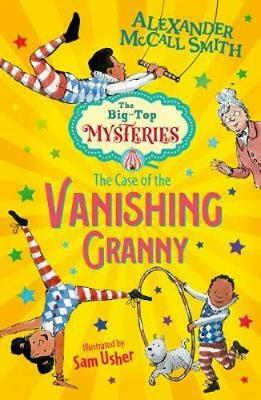 With the help of Sylvie and her twin sister Flora, can Piotr, Andrew and Minnie solve the crime or will they lose Piotr forever?